A Patriots fan since their American Football League days, Kraft has been a season ticket holder since 1971, when the team moved to the then-Schaefer Stadium. 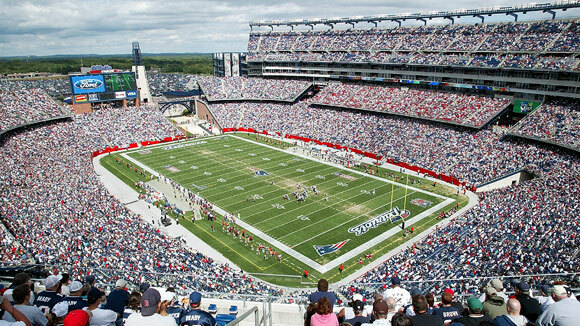 In 1985, Kraft bought a 10-year option on Foxboro Raceway, a horse track adjacent to the stadium. The option would allow Kraft to prevent the financially struggling Patriots’ owners from holding non-Patriot events at Sullivan Stadium while races were being held. In 1988, Kraft outbid several competitors to buy the stadium out of bankruptcy court from Billy Sullivan for $22 million. The stadium was considered to be outdated and nearly worthless, but the purchase included the stadium’s lease to the Patriots, which ran through 2001. In 1994, new Patriots owner James Orthwein offered Kraft $75 million to buy out the remainder of the team’s lease at the Foxboro Stadium, which, if Kraft agreed, would free Orthwein to move the Patriots to St. Louis. 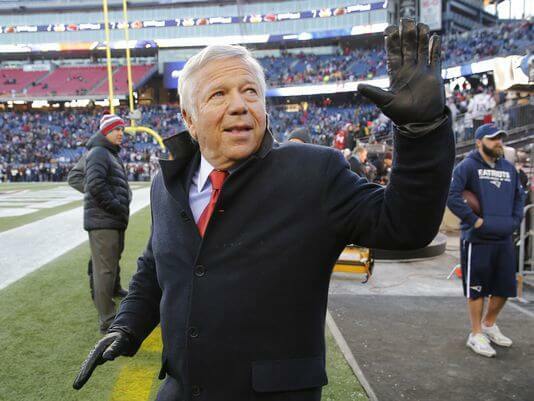 However, Kraft rejected the offer and made a counter-bid a then NFL-record $172 million for the outright purchase of the Patriots, an offer Orthwein accepted. No other sports team had ever sold for a price this high in any league at that time. 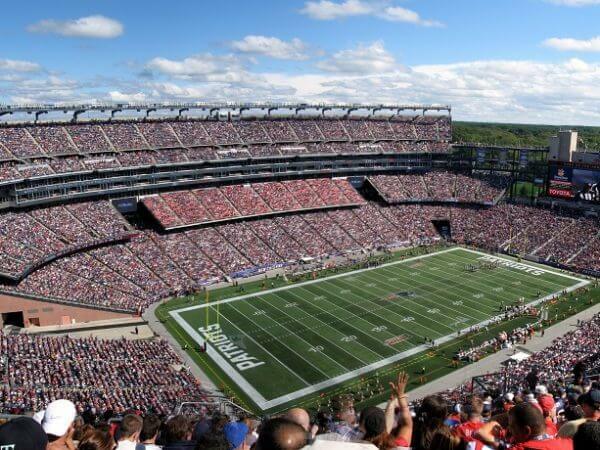 The Patriots sold out their season for the first time, and have sold out each season since. 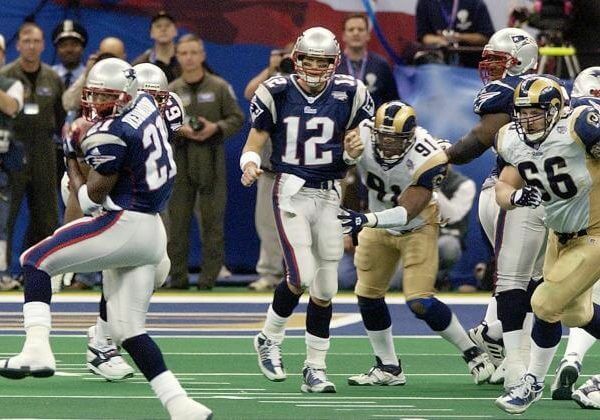 Super Bowl XXXVI was an American football game between the National Football Conference (NFC) champion St. Louis Rams and the American Football Conference (AFC) champion New England Patriots to decide the National Football League (NFL) champion for the 2001 season. 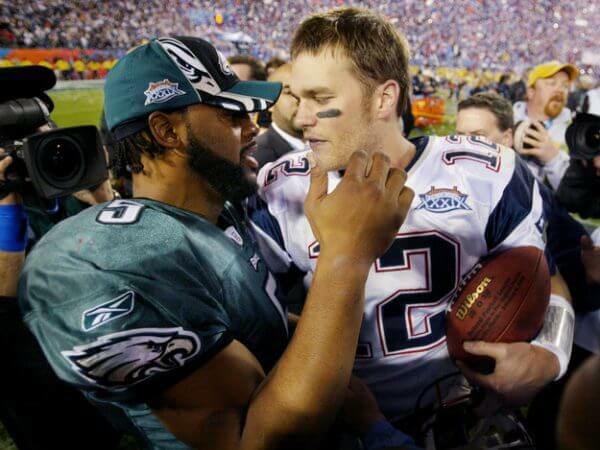 The Patriots defeated the Rams 20–17. 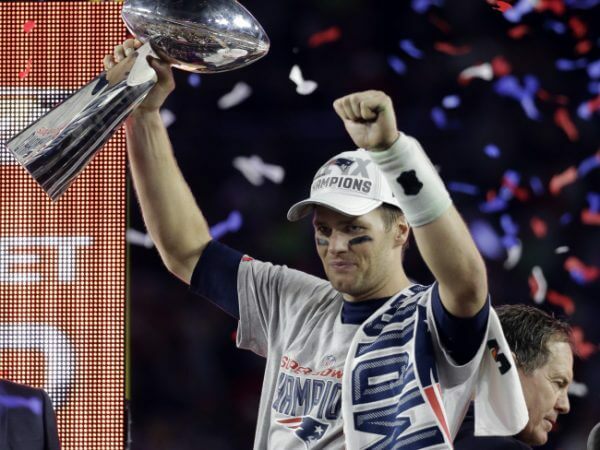 It was New England’s first Super Bowl victory. 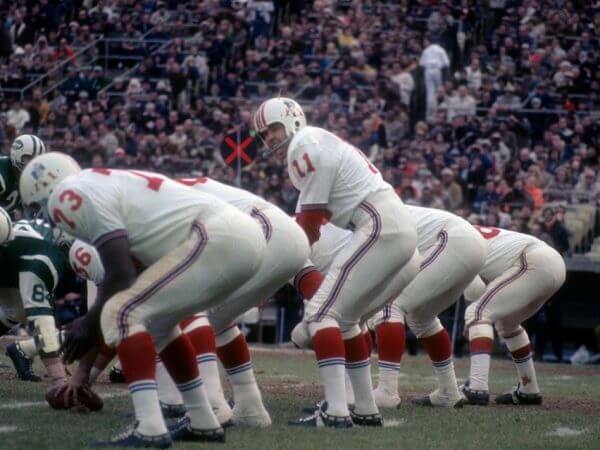 Patriots - Seventy-four fans suggested Patriots in the name-the-team contest that was conducted by the management group of Boston’s original AFL franchise in 1960. Originally located in Boston, was named the Patriots because of the area’s heritage as the birthplace of the American Revolution. 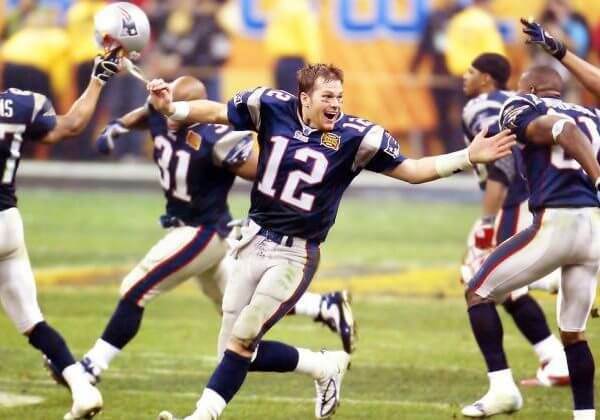 Who is the greatest New England Patriots?